This is a superb book – I started this yesterday afternoon, in my tea-break. Then continued reading on the way home on the train and then just before sleep. This morning I read it between having my shower and getting dressed, then on the train again, this time on the way to work. Sadly I had no time at lunch, but finished it this evening as I came home again. 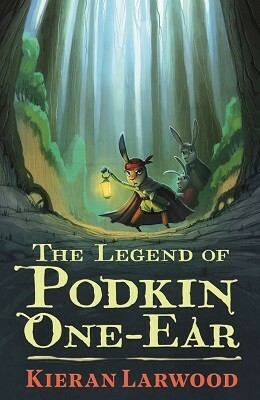 I can only say I loved it – was captivated by the story, which was enhanced by the illustrations by David Wyatt – just enough to give extra flavour to the legend. I read the proofs publishers send me without reading their blub. This is essentially to ensure that I don’t start a story with any preconceived ideas. Sometimes I am pleasantly surprised (a cover can be very misleading), sometimes disappointed. I read this proof over 24 hours or so. It had a rather simple cover, just a drawing of a skeletal hand reaching up towards the night sky. Simple and effective. The story reminded me a little of Patrick Ness’ A Monster Calls. It left me in tears at work as I read the last few pages. Then again, I am a bit of an emotional wreck at the moment, post Pakka. That said, it is beautifully written and quite superb and as I explained to a mother and daughter recently, sometimes books that make you cry are the best books and shouldn’t be avoided. It is a wonderful book, something for the Summer holidays and one to disappear into – I think it is better than her first book, Dreaming the Bear which is always a very good sign – and something that really pleases me too, it has the right ending – buy it. This looks to be a better story – I haven’t seen the film though! When searching for this book to give to my customers, for reasons I have never worked out, I used to believe it was written by David Almond – perhaps because it is an almost whimsical tale with just a splash, a stain, of darkness in it. It is as different from The Boy in the Stripped Pyjamas (possibly John Boyne’s most famous book), or The Boy at the Top of the Mountain as you can get – almost a fairy story. Those books I have to say are not like a fairy story, and some consideration should be given to whether it is the right time to read them. Different people read things at different times… This one though, as I said, has the flavour of a fairy story, and we all know how dark those can be…. The hardback had wonderful illustrations by Oliver Jeffers in it. He also illustrated the dust jacket. I don’t know whether the paper back has his pictures. I hope so. It is worth, though trying to find a hardback; even if you buy it second hand…so much better than the photograph on the cover of the paperback – which is a disappointment, I think. David Almond’s books are quite extraordinary, no two seem to be alike – each is a masterpiece. I’d love to know where he gets his ideas from. This is the story of a bus driver. Bert has been driving his bus, on the same route, every day for ten years. He knows every bump, curve and passenger – he has dealt with all sorts of people, the young, the foolish, the friendly, confused, lost and bemused. Things are becoming a little predictable. Until one day he feels a fluttering in his chest and begins to panic and stops the bus. The complaints that result from this unauthorised and unwanted stop, he doesn’t hear, he is too concerned with what the fluttering means. Is this the end? Before the book has really got started? By page 12? Actually it is just the beginning. This is a lovely, kindly book about people. About how people want to be seen to be bigger than they really are. It is about art classes and art teachers – it is about hope. 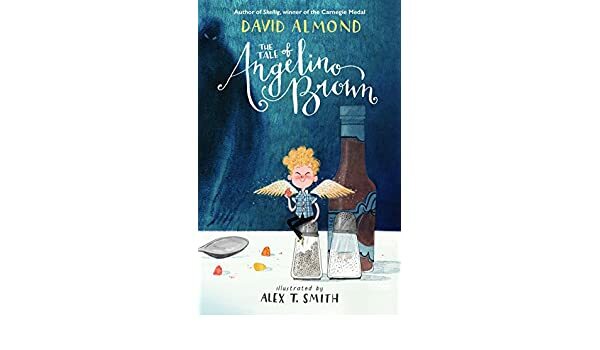 It is also about bullies, and friendship, but mainly its about Angelino Brown – as unique a character as any David Almond has written about before. Some of you may have read The London Eye Mystery by Siobhan Dowd, some years ago. This volume continues the adventures of Ted Spark – just three months after he solved the mystery of what happened to Salim, his cousin who, (if you didn’t guess, or know) disappeared off the London Eye. This is Ted’s second mystery – set around the theft of a picture from the Guggenheim museum in New York. I have dipped into The London Eye Mystery, but haven’t yet managed to read it; it sells itself by word of mouth, and I do like to encourage new good books. I have read enough though to be happy to include it in my piles, with the notation that though not read by me yet, I believe it to be good. I will be reading it very soon; I loved The Guggenheim Mystery – its brilliant and extremely well written. Ted Sparks is rather a unique character – and having a trip to New York to see Salim should be a holiday to remember, but not for his aunt being arrested for theft…. Robin Stevens is the author of the Wells and Wong detective novels. There are six so far, and are very distinctive cover wise, with very bright covers. I have read the first in the series (I have too many books to read to try them all) – and wrote a post about it some time ago. 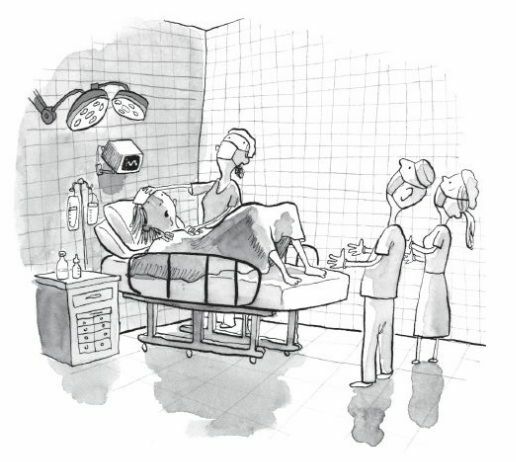 This is very different – set mainly in New York, and is a brilliant bit of deduction. So, for all those potential Poirots, Christies, Holmeses, Chestertons e.t.c that are out there – do read the Wells and Wong books, but start with The London Eye Mystery (Siobhan Dowd), then this and then disappear into Murder Most Unladylike. They will keep you out of mischief for some time to come! 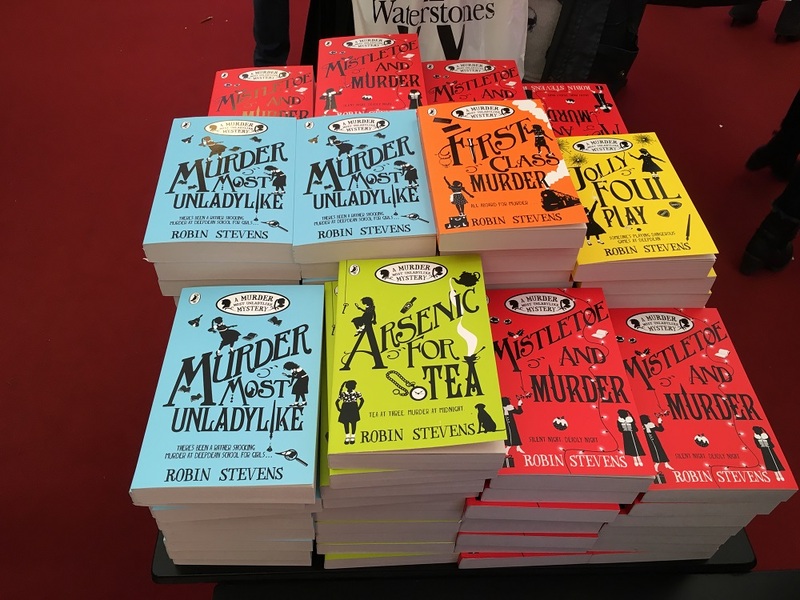 Murder Most Unladylike, Arsenic for Tea, First Class Murder, Jolly Foul Play, Mistletoe and Murder and Cream Buns and Crime. There are also two mini volumes: The Case of the Blue Violet and The Case of the Deepdean V ampire. Published by Macmillan Children’s Books. I recently organised a school event for Elizabeth Laird and at the end one of the boys asked Elizabeth Laird which was her favourite book, that she had written. It was obviously a very difficult question; her reply much the same as many parents’ – she loves them all, however, she did go on to say that the character Ben, in the story, was based around her younger brother, and so perhaps, if pushed this is her favourite. This is the story of Anna’s family – her Mum, Dad, little sister, Katy and their new baby brother Ben. It is a tale of growing up, of accepting responsibilities, of acknowledging who you are, and who other people are too – along with realising that love comes in many forms and ways. It is a story of a family dealing with someone special, who though severely disabled, has a massive impact on the family. Sometimes in a good way, and at other times taking all the attention. The preface explains just a little about Elizabeth’s relationship with her brother Alistair – the positives and the negatives. Superb. Why on earth I never picked up Horatio’s books before I really don’t know. I am in the middle of this one, having just finished Aubrey and the Terrible Ladybirds. These books are beautifully simple, but also wonderfully intricate, a little like a good netsuke. 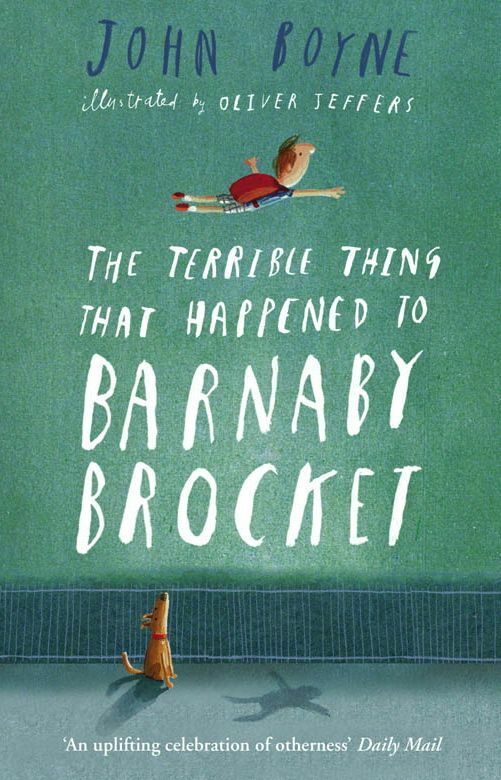 This story is the first in the collection – there is to be a third (Aubrey and the Terrible Spiders), but it is the second one I have read. This is Emma Carroll’s latest novel. 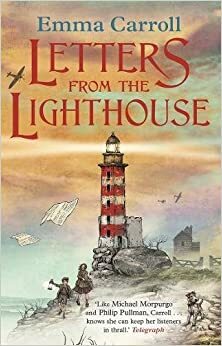 It is set in the Second World War and encompasses the blitz, refugees, and evacuation – friendship, bravery and a little bit of luck – well more than a little. It will become a classic – there’s mystery and danger from the first page – it is a real page turner – a book that details the sense, and atmosphere of a very dark time in our history. This is the first book of Emma Carroll’s that I have read – which is slightly embarrassing; five others are listed in the front, and her seventh book – The Lost Boy is being advertised in the back. Well written, edgy and engrossing. Superb. There is an old adage that you should never judge a book by the cover. I believe that on the whole this is true (you can miss superb stories, by assuming things, just because of the illustration and design), however, I am also aware that sometimes a cover can lead to extraordinary books. On the whole books about the environment can be a little worthy, this though is marvellous – which is just one of the reasons why I love it. It is one of those special books. The first volume is called Aubrey and the Terrible Yoot, which I will read as soon as I can get hold of a copy. I am also excited to report there is a note in Aubrey and the Terrible Ladybirds that there is to be a third…about spiders – those glorious arachnids… called appropriately enough Aubrey and the Terrible Spiders. These are books for anyone who is interested in our smaller fauna – with brilliant plots too…I could go on, but I had better not…. Oh, almost forgot – it has some lovely illustrations too – just enough, and not too many by Jane Mathews….